The Argentum printer uses an additive deposition method to generate conductive traces. The benefit to this style of system is that it opens up a whole new range of materials that circuits can be produced onto in a very accessible and cheap solution. 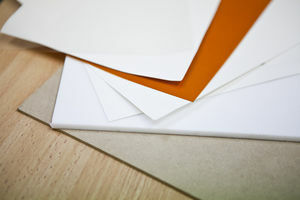 Choosing which substrate you want to use will generally come down to a few principles. We have provided a rating system according to each of these principles that rates each substrate between 0 and 5. Please read the explanation of Substrate Parameters before using to this reference table. For details on each type of substrate, click the name to go to its wiki page. NOTE: these ratings are qualitative reviews based upon observations on tests performed by the Cartesian Co team. You may well come up with an improvement to the system that contradicts these ratings - if you do please tell the development team about it! This page was last modified on 23 December 2014, at 16:05.